The Communication Science program at University of Amsterdam is consistently ranked as one of the best in the world. It was placed sixth worldwide in the 2016 QS World University Rankings by Subject. The courses are taught by lecturers who are top researchers in their area of expertise so students can gain significant knowledge and put it into practice later. Corporate Communication is one of the main topics addressed during the studies as the program puts special focus on understanding the commercial and non-profit organisations’ relations with their environment and society. Take a look below and get acquainted with the opportunities students have to study Corporate Communication at the department of communication science of the UvA. 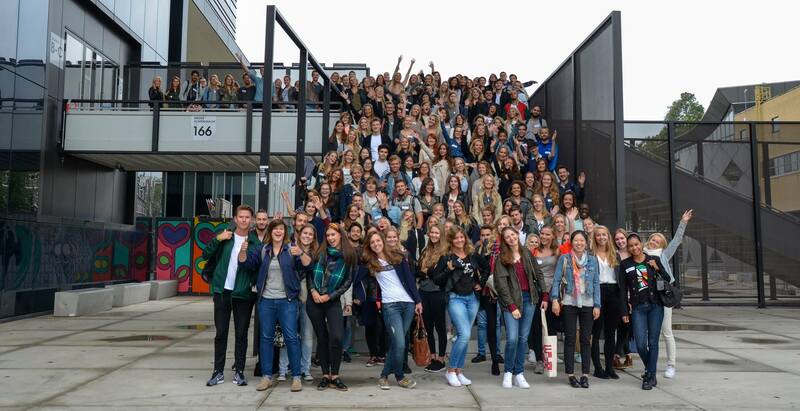 Interested in the Bachelor’s program at the University of Amsterdam? Read more about the curriculum and the courses in our blog. Want to know more about the Master’s program at the University of Amsterdam? Read more about the curriculum and the courses in our blog. 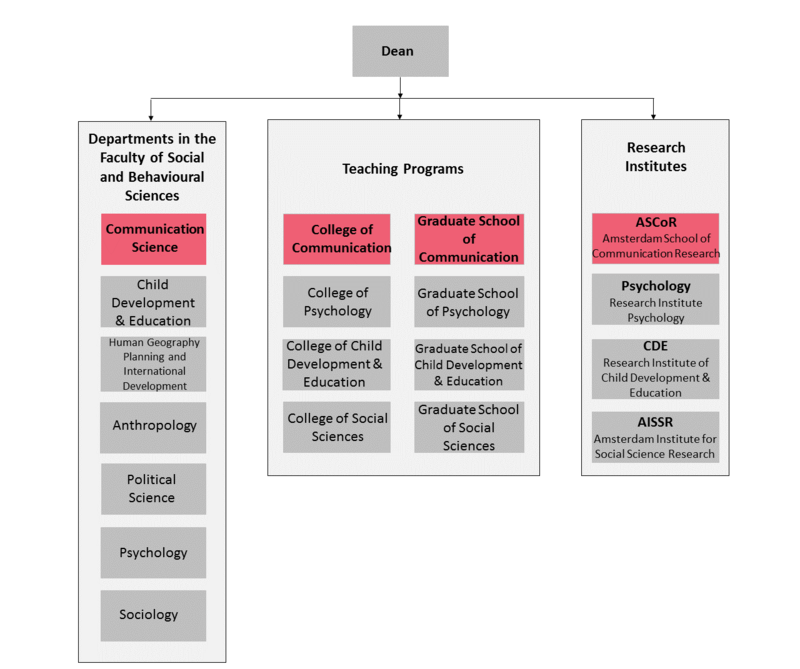 Let us present you the general organizational structure of the university and the place Communication Science department has in it. Check the University of Amsterdam site for more information about the organisational structure.